AutoCount Accounting is a powerful tool to manage your business data, to analyze your business performance, to share your business information and to help you make informed business decisions. 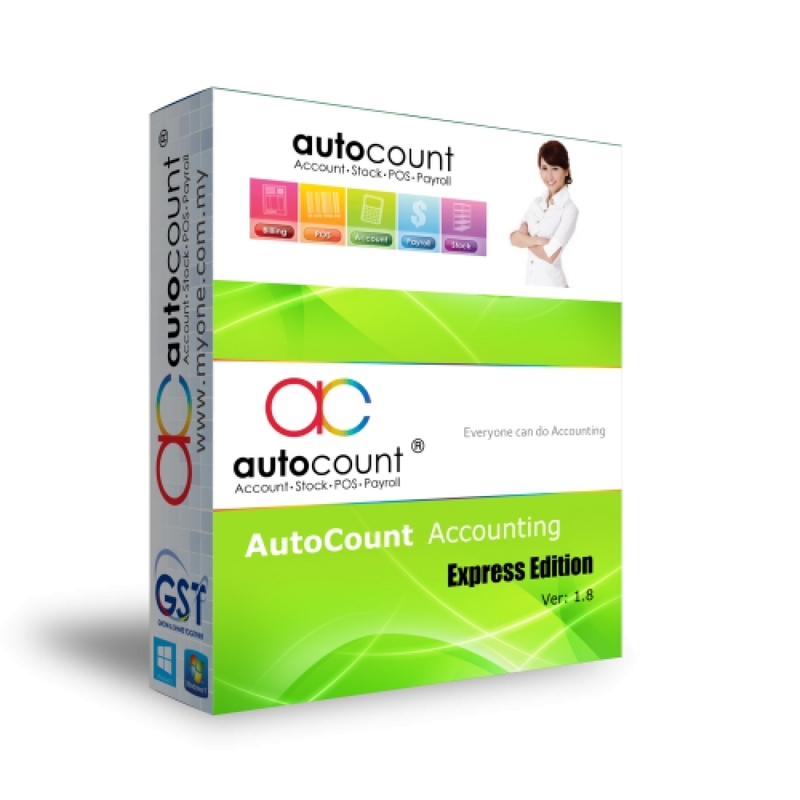 With its advanced technology such as Microsoft .Net Framework, SQL Server 2005, and internet ready, AutoCount Accounting stands out as one of the best accounting software for today business requirements. Characterized by its easy-to-learn and integrated features, AutoCount Accounting helps to streamline your business operation. It provides strong and stable database for every type of business and able to perform all types of account transactions, no matter how complicated it is.